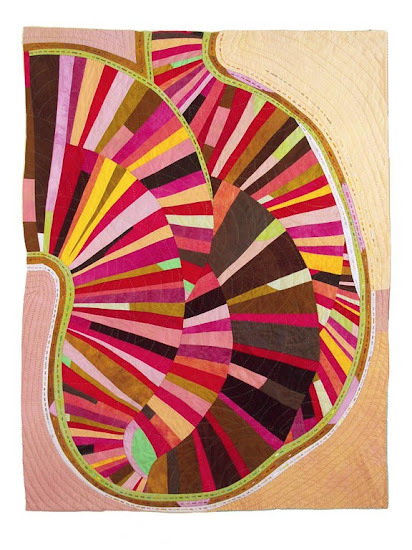 I can't even begin to imagine the patience involved in making a quilt like this. I'm sure it was worth the effort - this quilt is stunning! How beautiful! It reminds me of how fields can look when flying over! Love it!